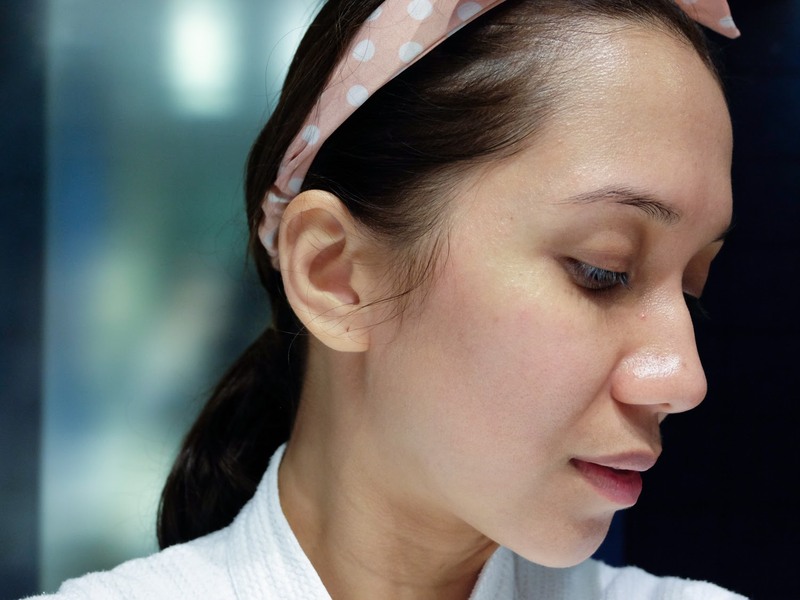 My nighttime skin care routine took me years to perfect. I remember being 22 and absolutely clueless about what product goes with what, which product I should put on my face first and which brands to ditch because they aren't good for sensitive and combination skin. 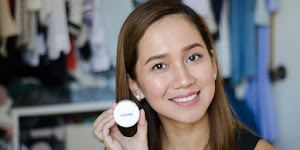 I was your typical cleanser-moisturizer-lip balm kinda girl-- no toner, no eye cream and no sunblock! Such evil crime, I know. Fast forward to being 26 and still without a proper nighttime routine when I noticed developing fine lines and dull, uneven skin tone. 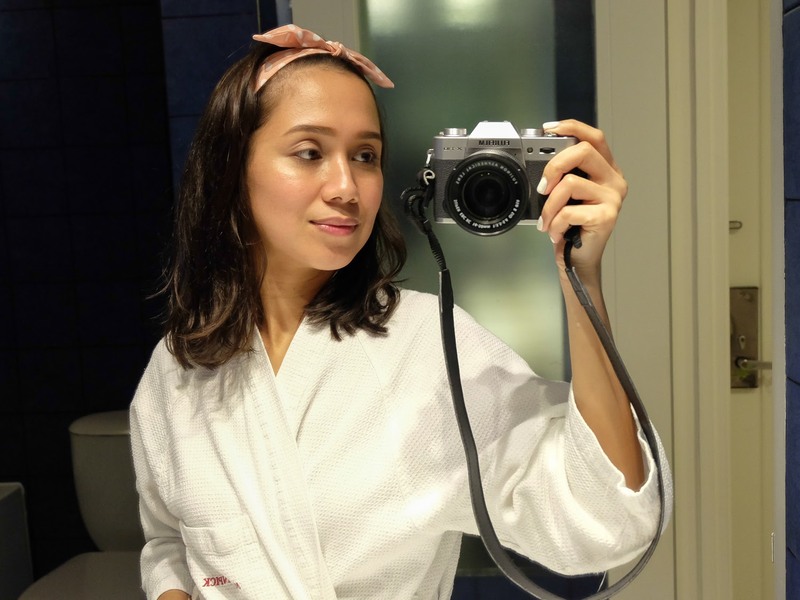 It was a wakeup call that had me scouring the internet for product reviews, doing research, joining forums and subscribing to newsletters just to help me come up with a skin care routine that suits me best. 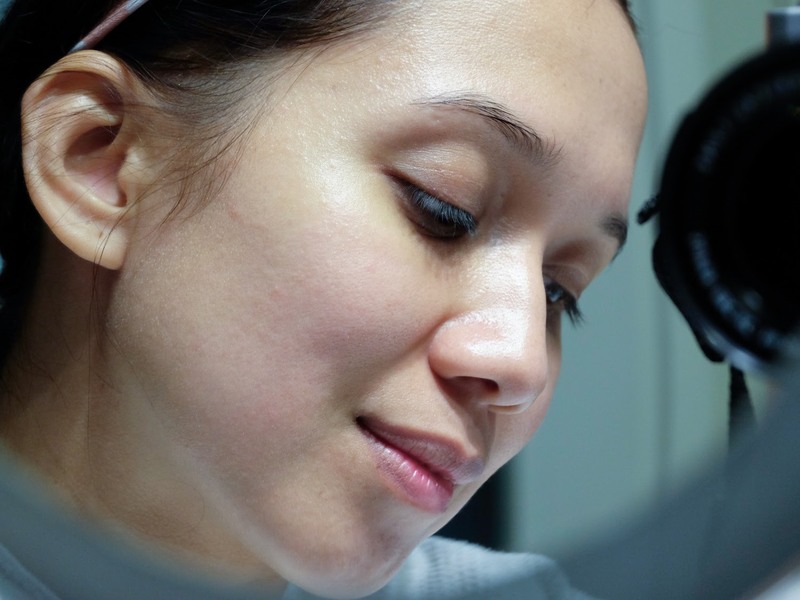 If you've been following me on my Instagram (@tonipino), you will know by now that I've updated my skin care routine but before I share the newest lineup (still in trial & error phase) here's my tried and tested products-- the ones I really swear by and have on standby should a new product fall short of my expectations. Here's me wearing tinted moisturizer, eyebrow makeup, lip and cheek tint. I didn't really bother buying a good makeup remover until I started using liquid foundation and played around with makeup some 3 years ago. Prior to using liquid foundation, I only used Moist Labo BB cream on my face and have always turned to baby oil in removing them. Not only did it fail in removing my makeup, it also gave me small red bumps and a much oilier t-zone and cheeks. Ack! 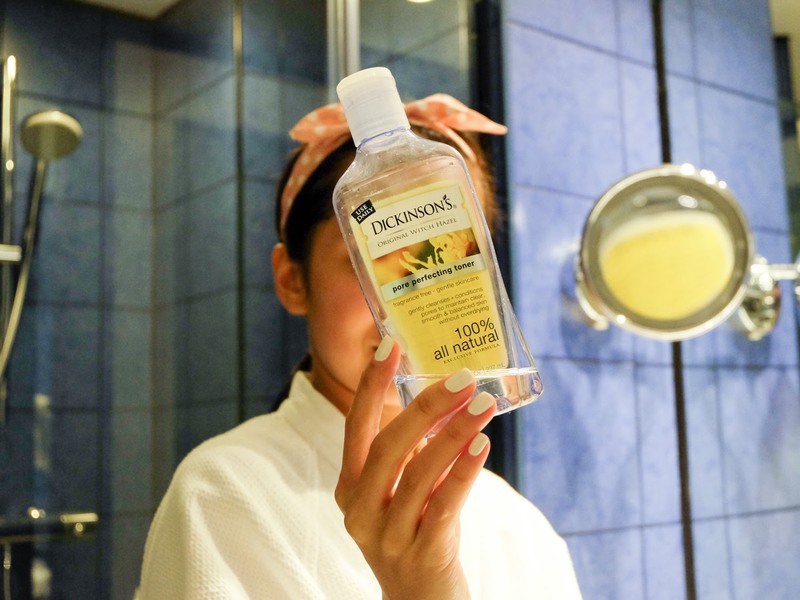 This Bifesta Brightup Cleansing Lotion effectively removes stubborn waterproof eye makeup and even dead skin cells-- it even leaves my skin feeling so soft and supple, makes you think you're using a moisturizer instead of a makeup remover. I highly recommend this if you're still on the hunt for a good makeup remover. I have squeezed the life out of this cleanser and even cut the tube in half not wanting to waste even a tiny speck. Yes, I love it THAT much! I really love how this foams up to a rich lather that effectively cleans my face without drying or flaking. When I am not lazy, I use this as a purifying mask leaving it for 3-4 minutes to remove deep-seated dirt. Foam cleansers tend to leave my face feeling really tight and dry after but this one leaves me feeling fresh, clean and surprisingly soft! I use this day and night and never have my skin felt more clean and moisturized. I have really sensitive skin and I avoided toners before because most of the products I've tried I felt have contributed to my breakouts but surprisingly, Dickinson's is a total game changer! I use this in the morning and at night and in just 2 weeks since first use, my breakouts cleared significantly. No more red bumps, no irritation and most importantly, no sting! While others find the smell a little disturbing (Vodka on your skin, anyone? ), I kinda like it because somehow, it gives me the assurance that it's really doing its job as a toner. Weird, right? 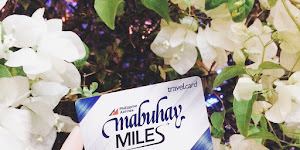 I've been using this since 2015 after a friend, Joanna of Beauty Enthusiast in Cebu, featured this in one of her videos and this is now one of the products I cannot live without! 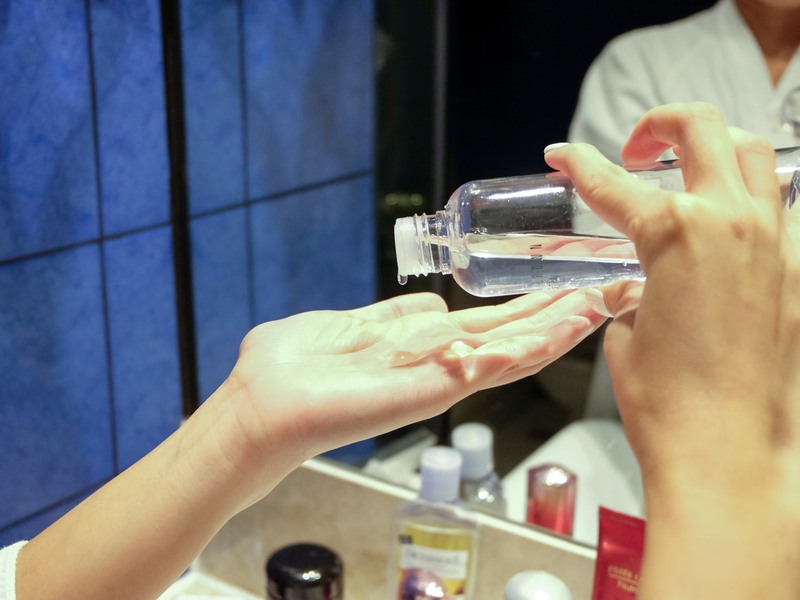 Serums were created to enhance the benefits of skincare products that follow. It is made up of smaller molecules that can penetrate deeply into skin thus allowing other treatments that follow to seep in and deliver more favorable results. I have been using the Shiseido Ultimune since 2014 and I have not changed serum since then! It's very light (just how serums should be) and is easily absorbed by the skin. While the leaflet encourages you to use it twice a day, I only use this at night and it still doesn't disappoint! 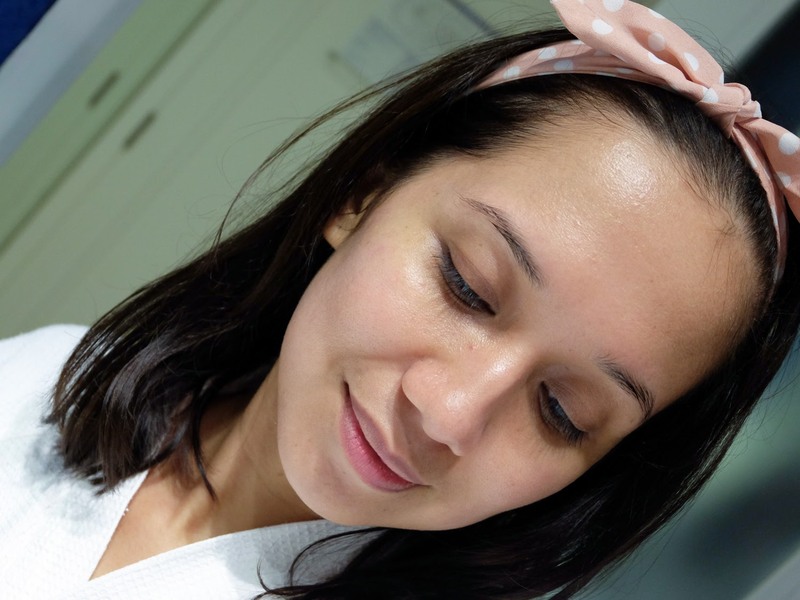 I love how my skin feels so refreshed and supple after every use and don't get me started on the scent! It's just divine! 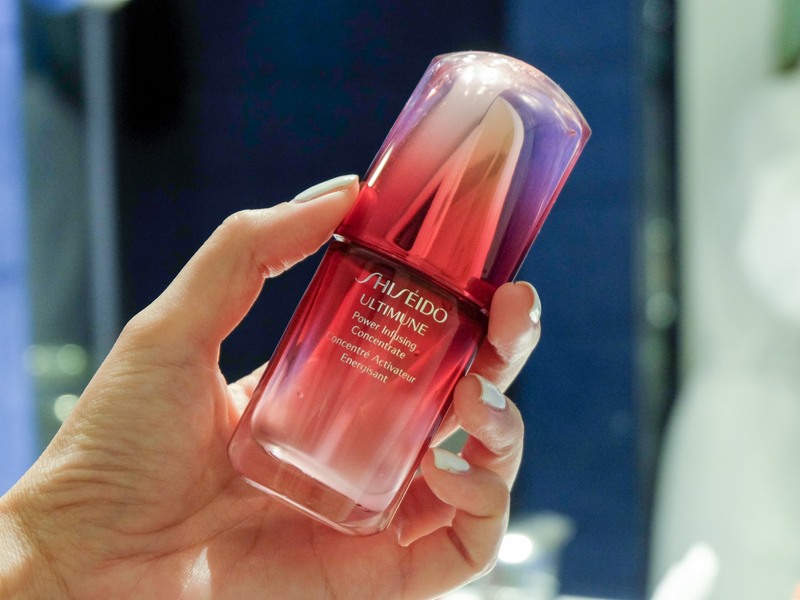 Read more about Shiseido Ultimune and how I came about to love this product in this short Shiseido Ultimune product review. 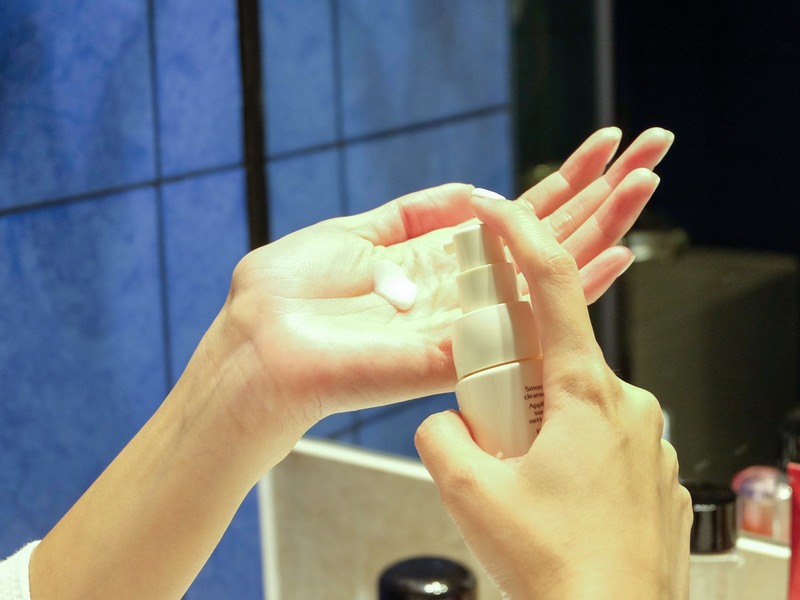 I have combination skin and while they recommend this for those with normal to dry skin, I still use this twice daily-- in the morning to prepare my skin for makeup and at night to prepare my skin for moisturizer. Its rich water-based consistency gives my skin its much needed moisture boost on days when my skin feels like crap from sleeping late the night before or failing to drink enough water to keep my skin hydrated. 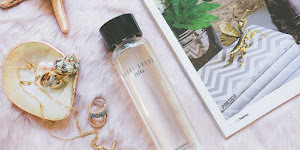 You can read more about this product on my old entry, the Bobbi Brown Extra Treatment Lotion: How To Use & Mini Review. I am a creature of habit-- i need to have a cup of coffee upon waking up and before bedtime. I tend stick to one brand alone and drink my coffee in my favorite spot when possible. 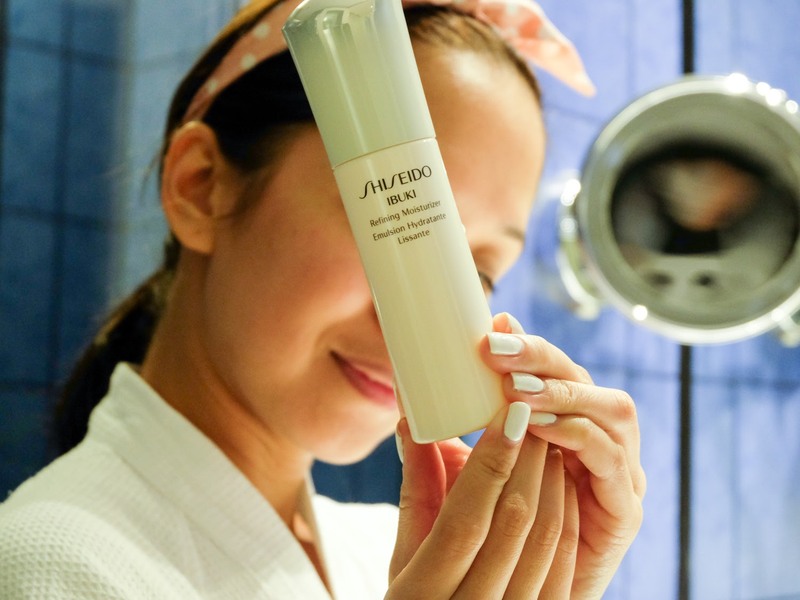 Same goes for all the products I put on my face-- case in point, this Ibuki Refining Moisturizer from Shiseido which I've been using since 2013. I actually first tried their Benefiance range but shifted to Ibuki after I've visited 3 counters only to be told that it's been sold out for weeks without any idea as to when they can replenish their inventory. And because I refuse to settle for second best, I decided to try their Ibuki range and have not changed moisturizers since then! 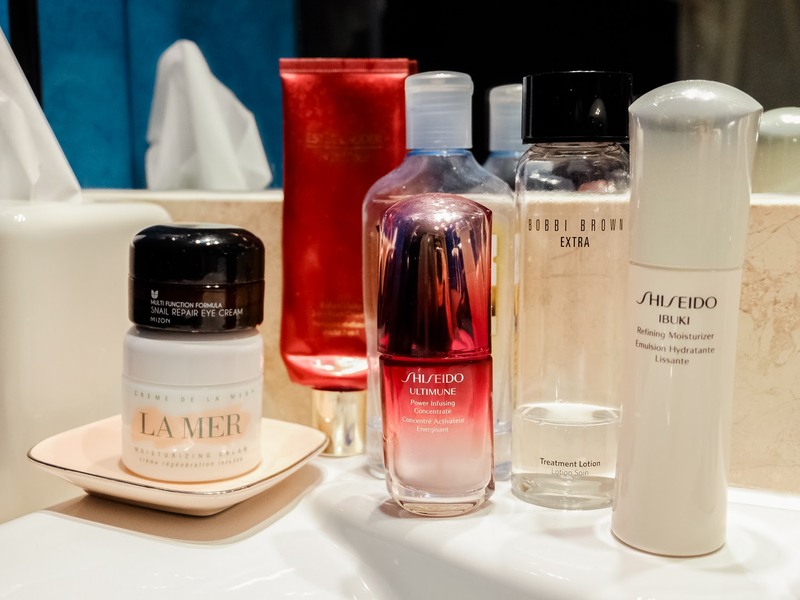 Ibuki targets dryness, corrects imperfections and roughness while providing optimum hydration-- these were the very concerns I've struggled with in my early twenties and the Shiseido Special beauty box subscription came in the nick of time. 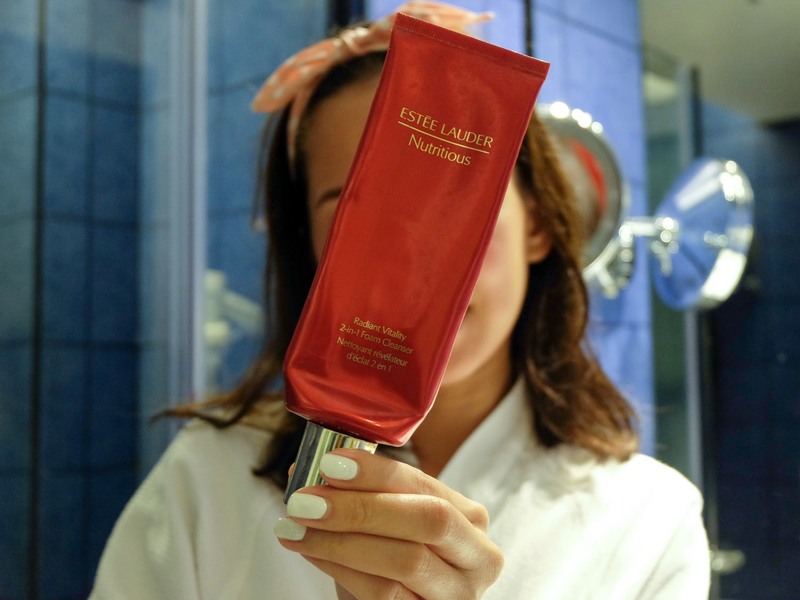 Its ultra-light consistency might look a bit heavy but once you've applied it on your face, you can't help but appreciate how light and soothing it actually feels. I use this at night, saturating my face with it and massaging it gently using light circular motions and whatever is left on my hands I massage it onto my neck in upward strokes. My skin has never felt this good and suffice it to say that I buy backups whenever Shiseido counters go on sale which usually happens around December. I got this as a gift and this is just heaven-sent! It soothes all your wrinkles, irritations, sensitivities and even worries away! 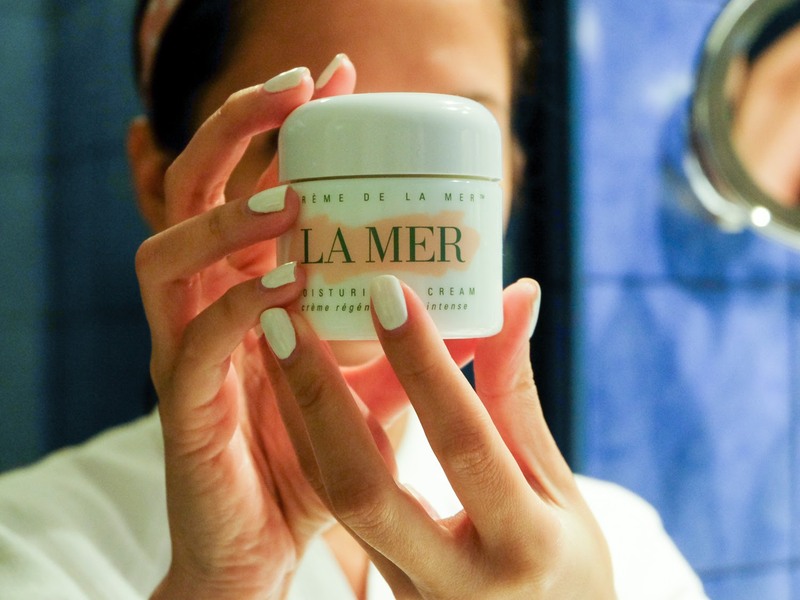 Best known as the cream of the crop of moisturizers, this miracle in a tub soothes my skin like no other, giving me softer, more radiant skin the day after. After testing this out for a week, I can really attest that what they claim this cream to be is really true. Unfortunately for me, I have to use this cream sparingly because.. $310 for a 2 oz tub (the one I have.) 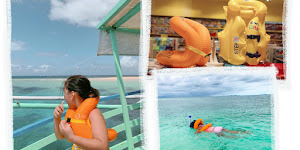 Given its steep price, one would certainly think twice about buying it but would this be a good investment? Most certainly! It definitely gives you the most bang for your buck. When you're in your twenties, it's a capital sin in beautyland if you're still not using an eye cream. I started using an eye cream and eye mask only when I started noticing developing fine lines, how I wish I heeded my mom's warning and started using them early on. But then again, I am stubborn like that and I only take action when I see the need to. 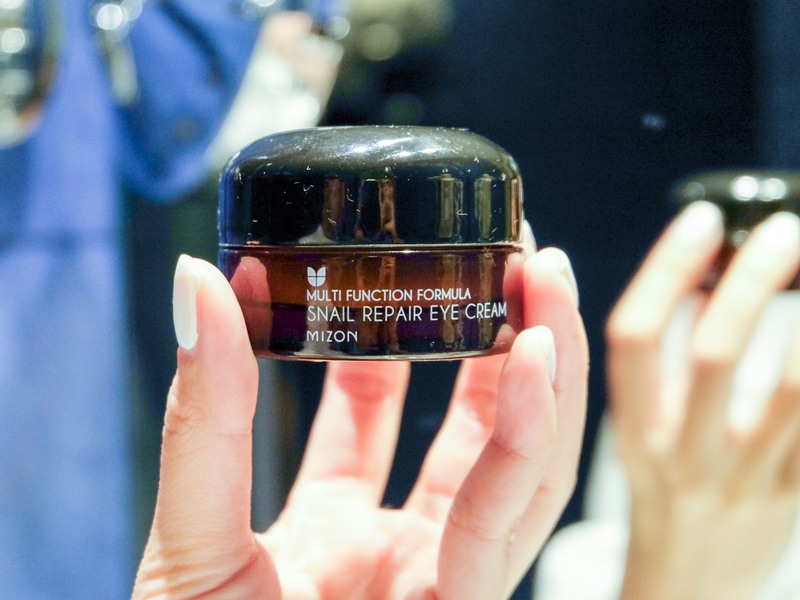 This Mizon eye cream may not have given me immediate results but with continued use, my crow's feet ceased to develop further, laugh lines slightly diminished and a stubborn furrow line on my forehead is now barely visible. Sure, I may have used half of this tub before I noticed results but it's better than the previous anti-puff eye roller I used that did nothing at all to address my issues. This is my second tub of Mizon Eye Cream and I use this together with an eye mask for optimum results. 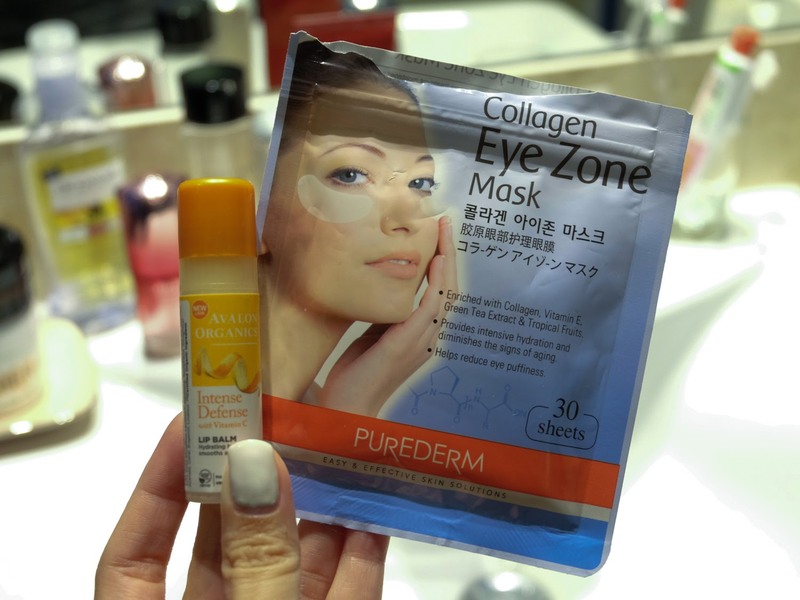 I use this mask on my under-eye as well as the brow area because if you're trying to keep the skin around your eyes from sagging, you might as well use the mask around the eyes, right? I use this every night after my eye cream and I leave it on until morning-- or until it falls off while I sleep. haha! It may sound uncomfortable but it de-puffs my eyes effectively. I sometimes use this mask before makeup application esp if I did not get enough sleep the night before. It moisturizes and preps my eyes-- making my concealer last longer with minimal caking throughout the day. So the question is, where to get them? 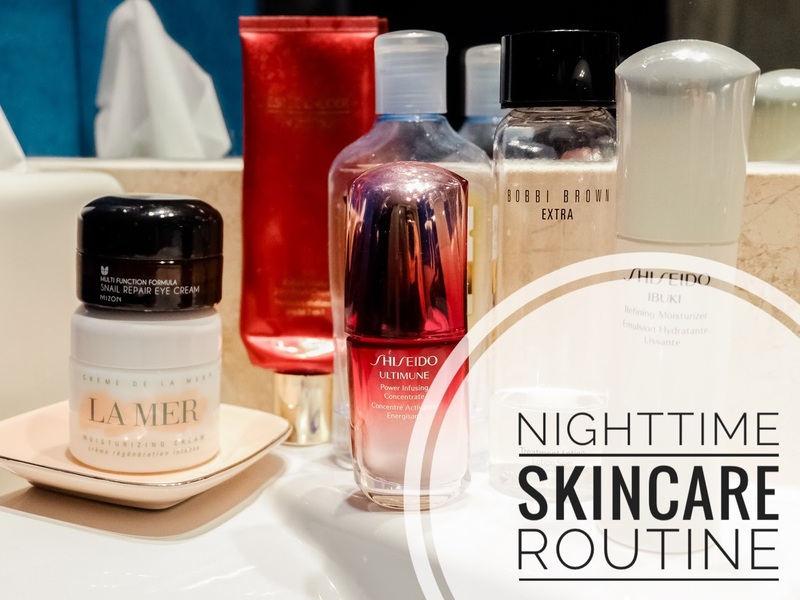 While these steps may seem excessive, building an intensive nighttime beauty regimen and following it religiously will do wonders to your skin. It will definitely change the overall appearance thus making you feel good about you starting a new habit and actually sticking to it. Trust me, with this much time you spend on skincare, your skin will definitely thank you for it!